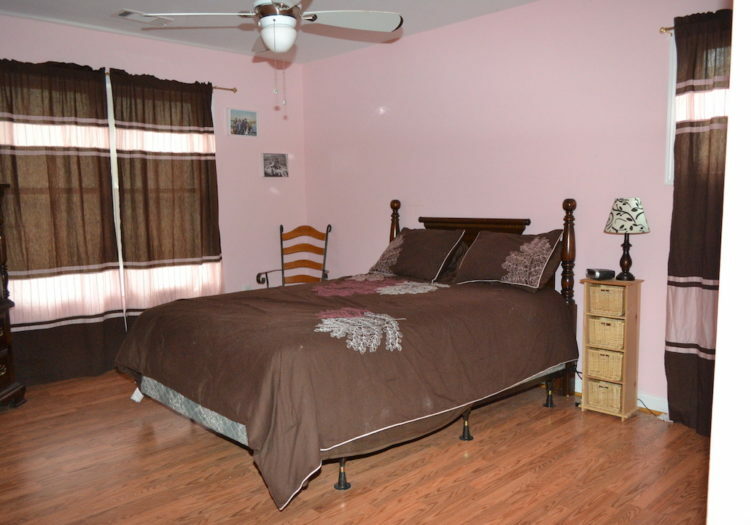 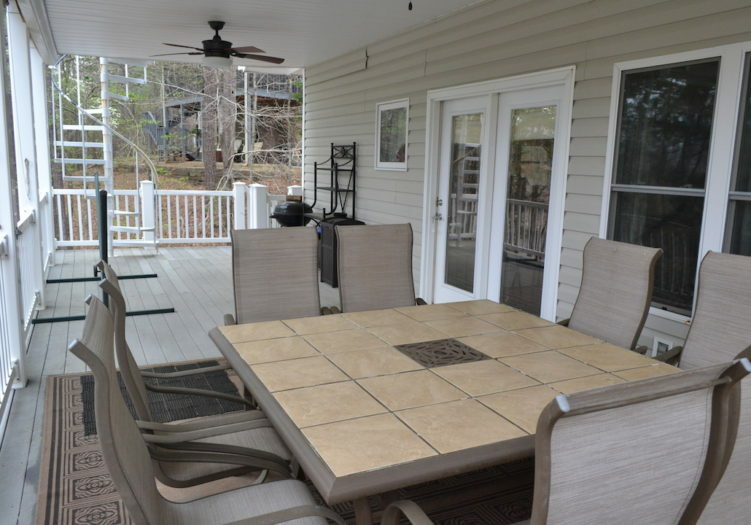 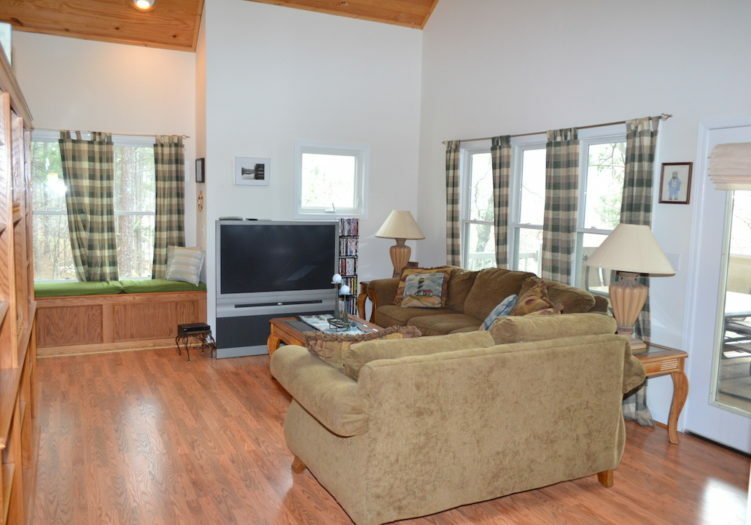 This vacation rental has 4 bedrooms and 3 baths, huge recreation room with pool table, and plenty of room on the decks and porches for your family. 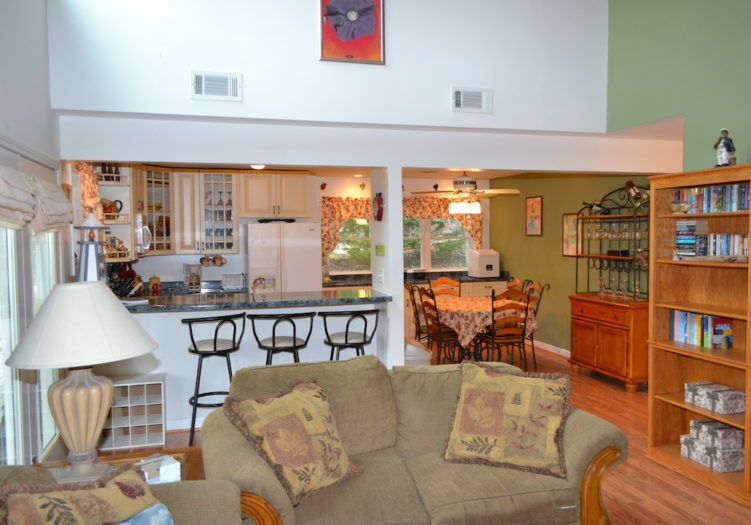 The kitchen/dining area is open to the main living room. 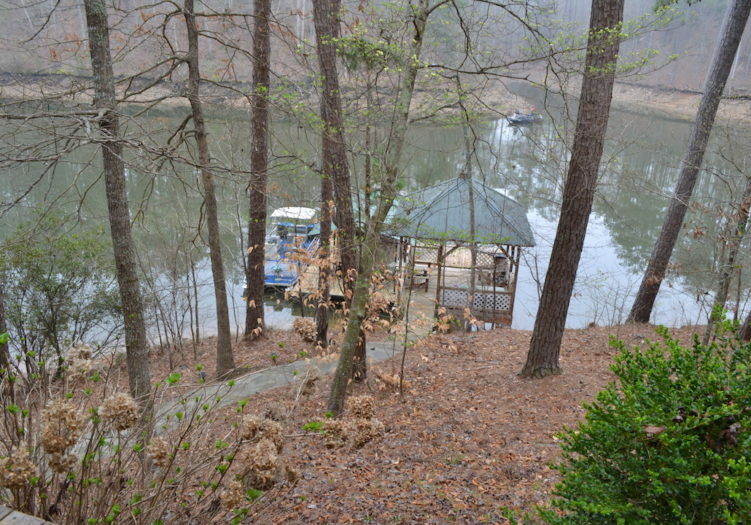 The dock has a covered boat slip and sun deck. 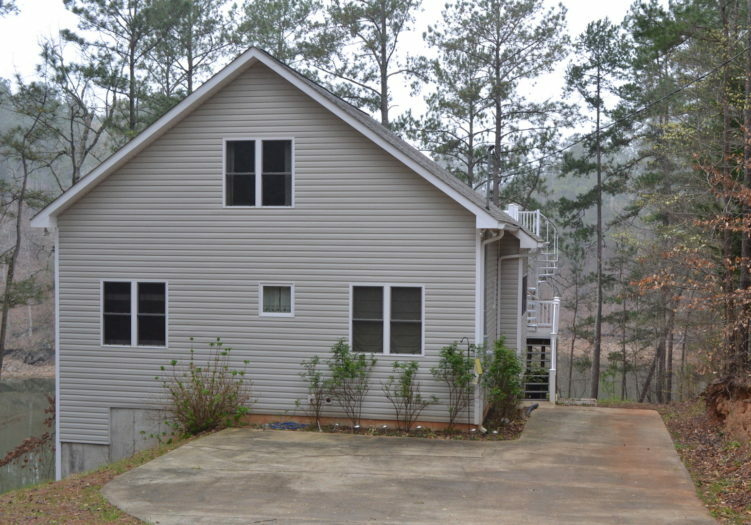 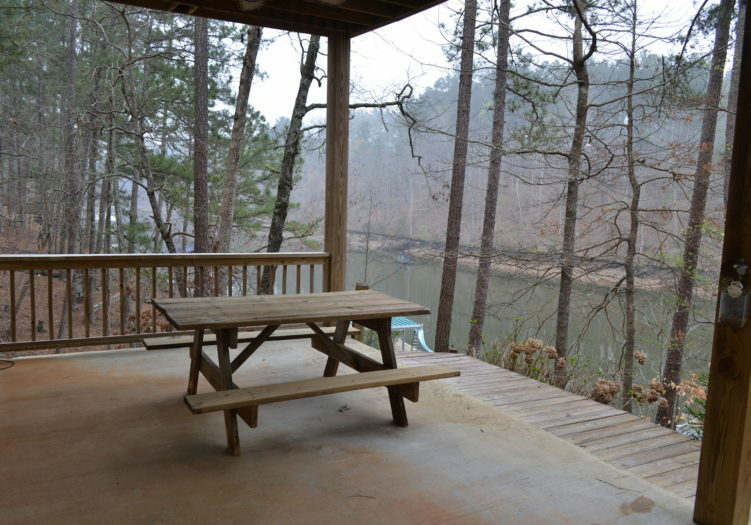 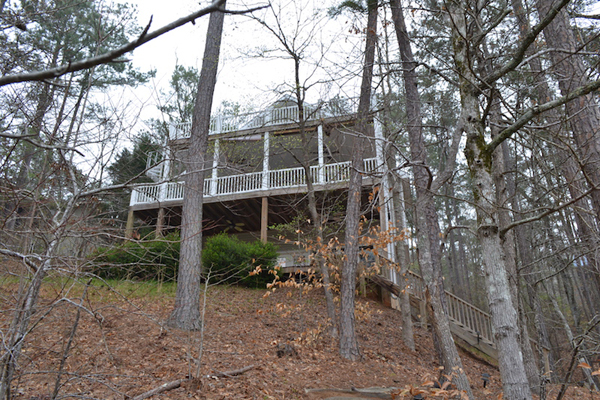 The property is located in Allen Branch, a very deep, somewhat secluded, creek just off the main channel of the Little Tallapoosa River section of Lake Wedowee. 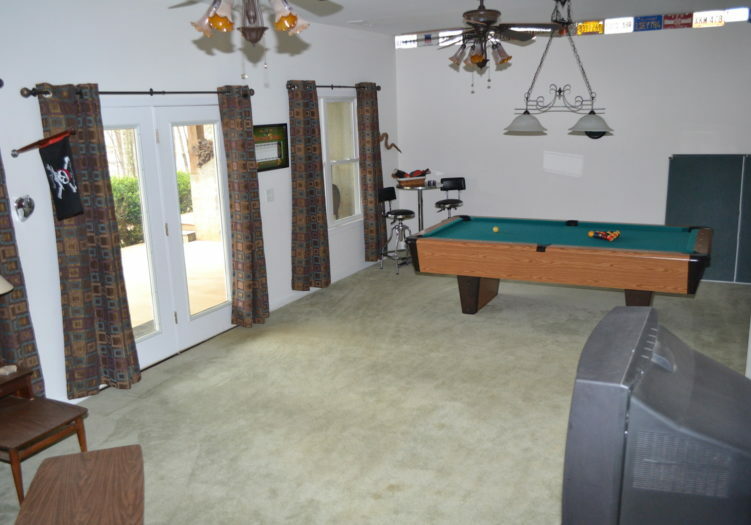 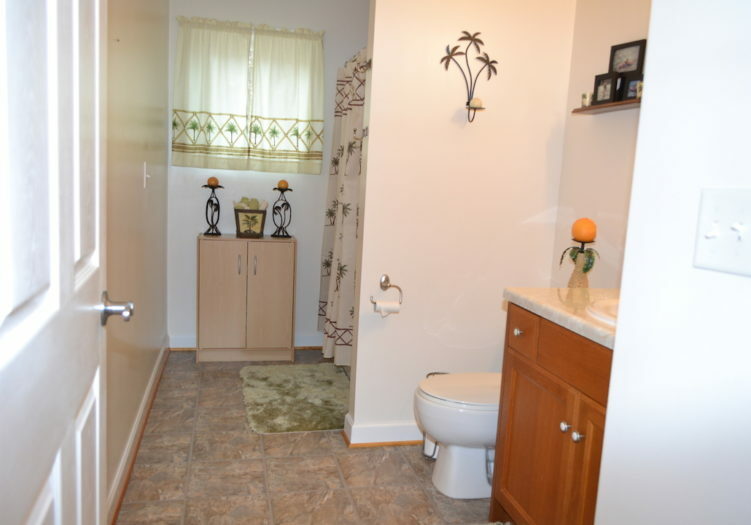 Pets are allowed at this property; however, there is an additional security deposit required. 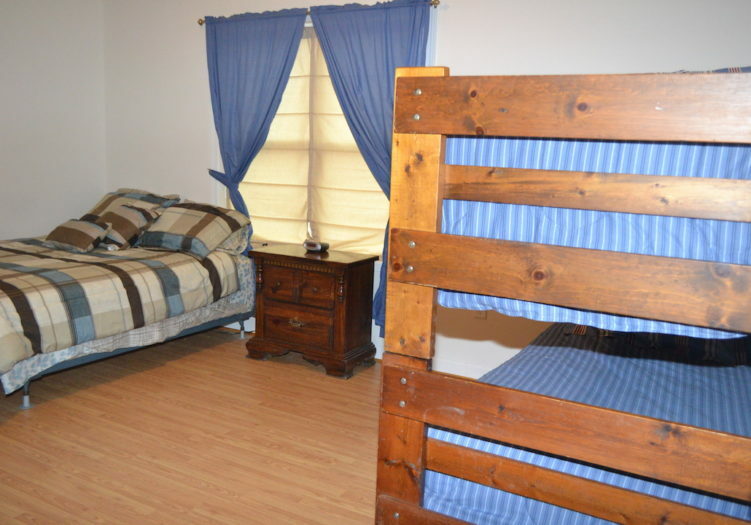 Sleeps 10 comfortably.